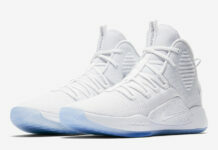 Releasing in August, Nike Basketball is set to release the 10th Nike Hyperdunk known as the Nike Hyperdunk X. In addition there will be a low top version releasing. 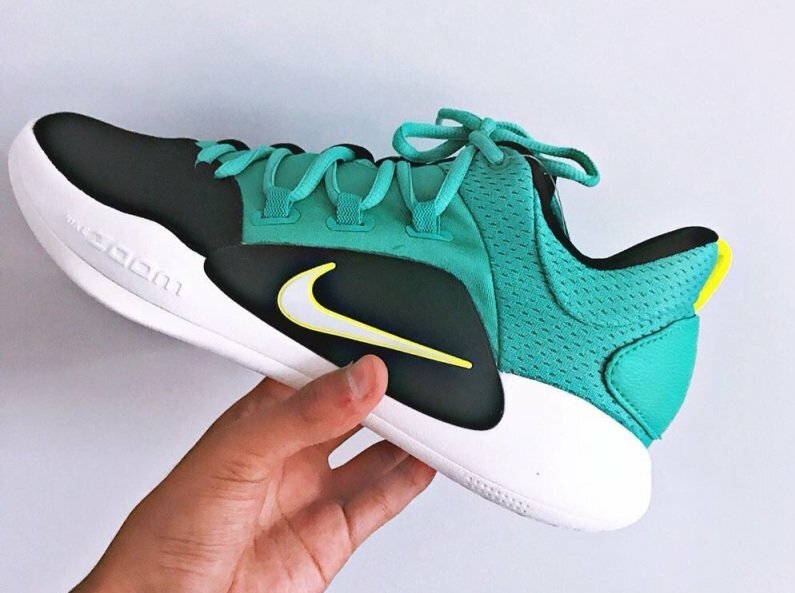 Here we have the latest colorway of the Nike Hyperdunk X Low which comes dressed in a Sea Foam Green across the upper while Yellow accents are spread throughout. 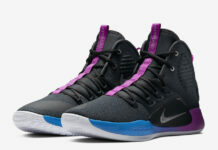 Other details includes Zoom Air cushioning midsole and a multi-directional outsole. 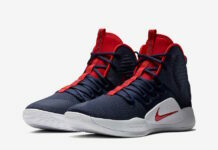 At the time of writing, a specific release date for the Nike Hyperdunk X Low has yet to be announced. 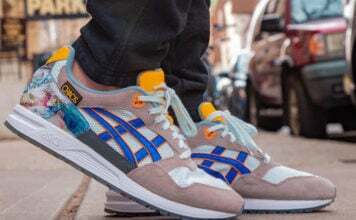 However once they are available you can expect various colorways to release. Below you can check out more images and make sure to visit us for updates.